Drake vs NBA Baller Matt Barnes? I guess nobody is safe from shots from Drake this year?! It seems as if Drake has now set his sights on NBA baller Matt Barnes at his recent concert at the Forum in LA. 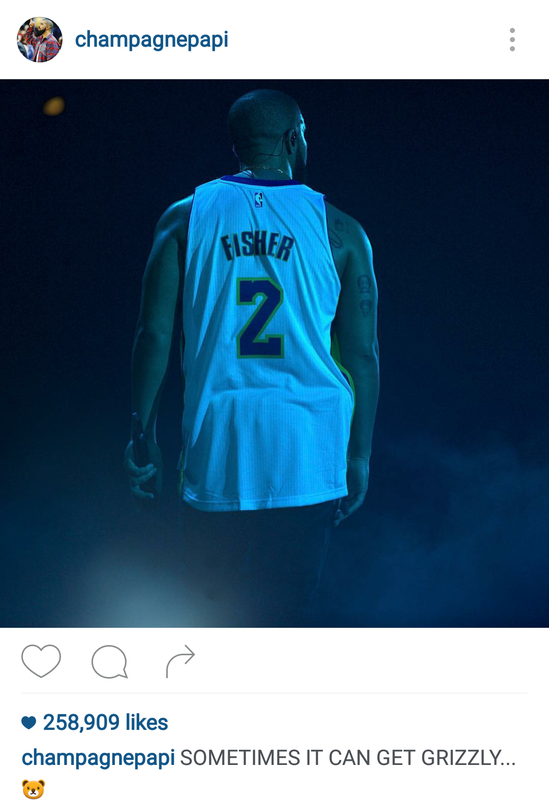 Drake came out in a Derek Fisher Jersey and mad a slick comment via his instagram page. Take a look and let me know what you think??? ?